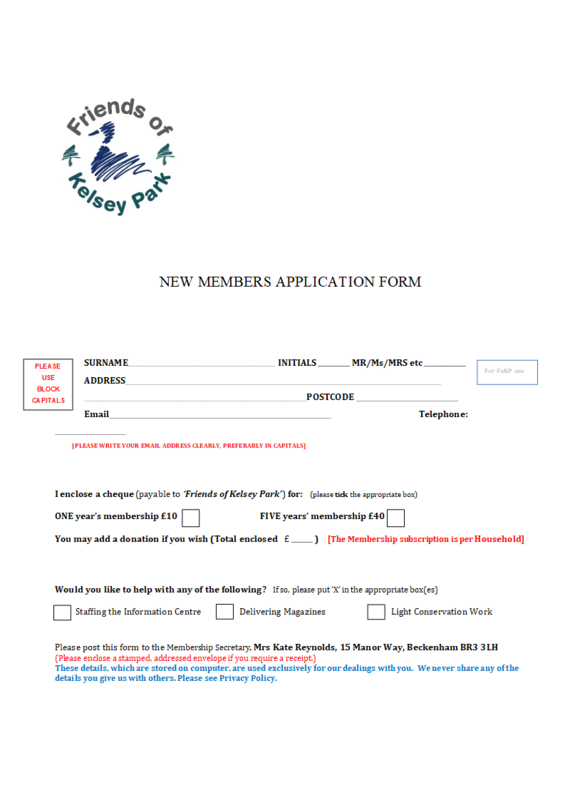 To become a member please download and print the Membership Application Form. Click the image below to open the .pdf file. To download it, right click, and save the file to your computer. If you would prefer a Word (.docx) file that you can fill out on your computer, please click here.